A Huygens clock is a completely silent one. With most clocks you'll hear the day ticking away, but with Huygens an innovative movement inside each clock ensures complete silence in any room. 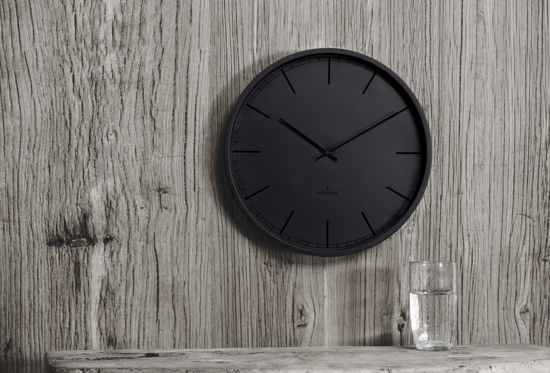 Combining high quality materials, good looks and the best movements around, Huygens believe their clocks honours the work of our great-great-ancestor Christiaan Huygens. Considered to be the father of all clocks, he invented the pendulum in 1656. It was his train of thought that functioned as an example for Huygens Clocks. All Huygens clocks are tested to meet high quality standards and are made from recyclable materials.